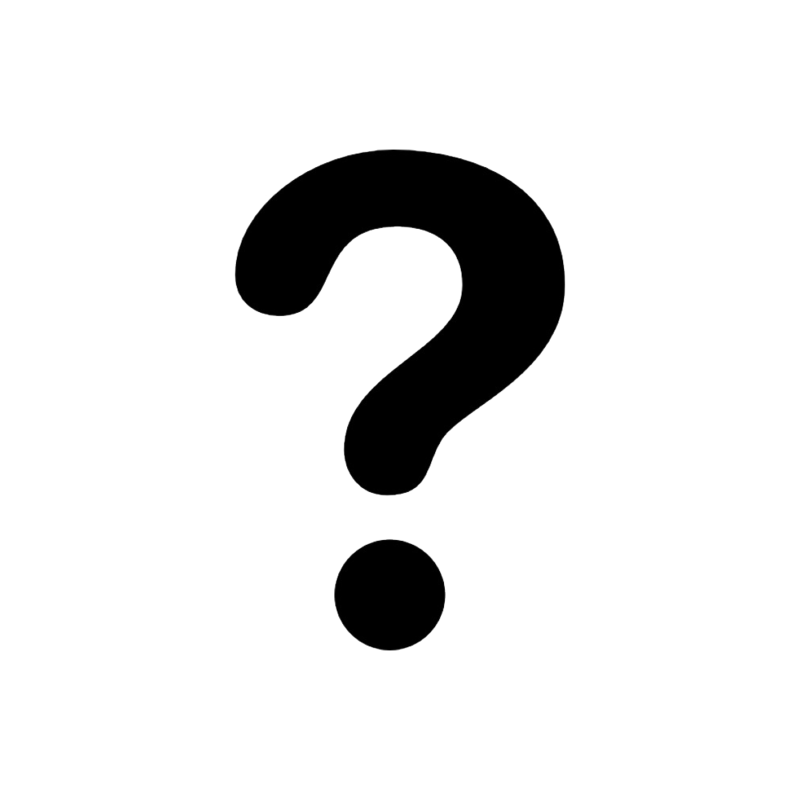 I’m not offering this at the moment, but as soon as the new site is up and running smoothly I will add it. “This complete practical guide, beautifully illustrated with more than 250 full colour illustrations, tells everything you will need to know in order to master this fascinating aspect of woodcraft. 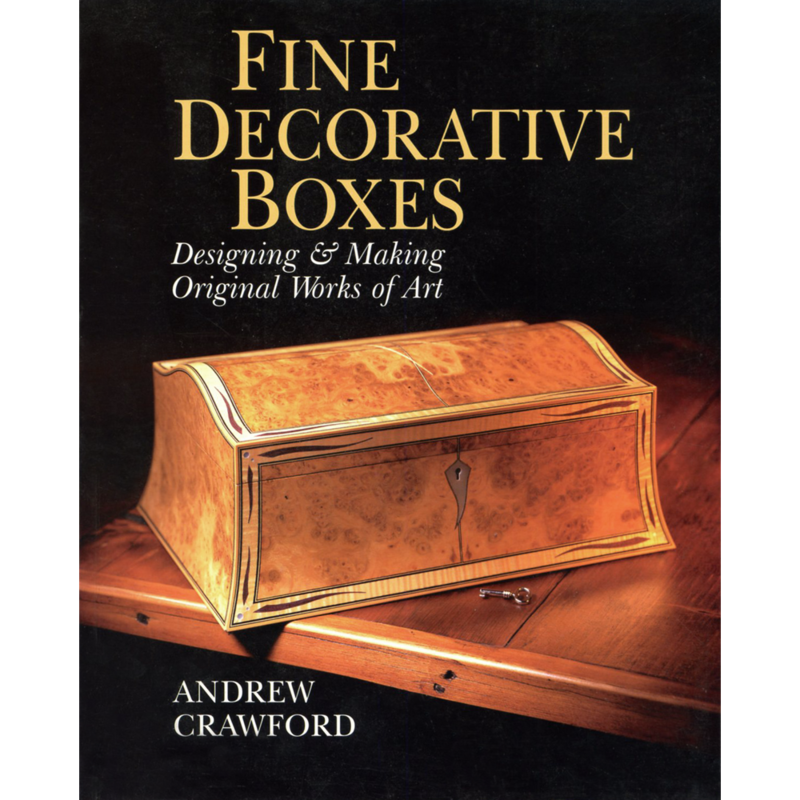 First familiarise yourself with the materials used: the tools, equipment and various types of wood for boxmaking. Learn to plan and design a box as you work through 10 step-by-step projects, starting with the simplest forms. You’ll explore choices of lids and joints as well as interesting features such as curved surfaces, multi-sided boxes and veneered interiors. With practice and planning you can create and decorate even complex boxes. ‘The Book of Boxes’ is an essential reference for all woodworking enthusiasts. A box is a closed container, traditionally rectangular and made of wood, in which all manner of items are put, kept, collected, protected, hoarded, preserved, hidden, lost, coveted, displayed or forgotten. 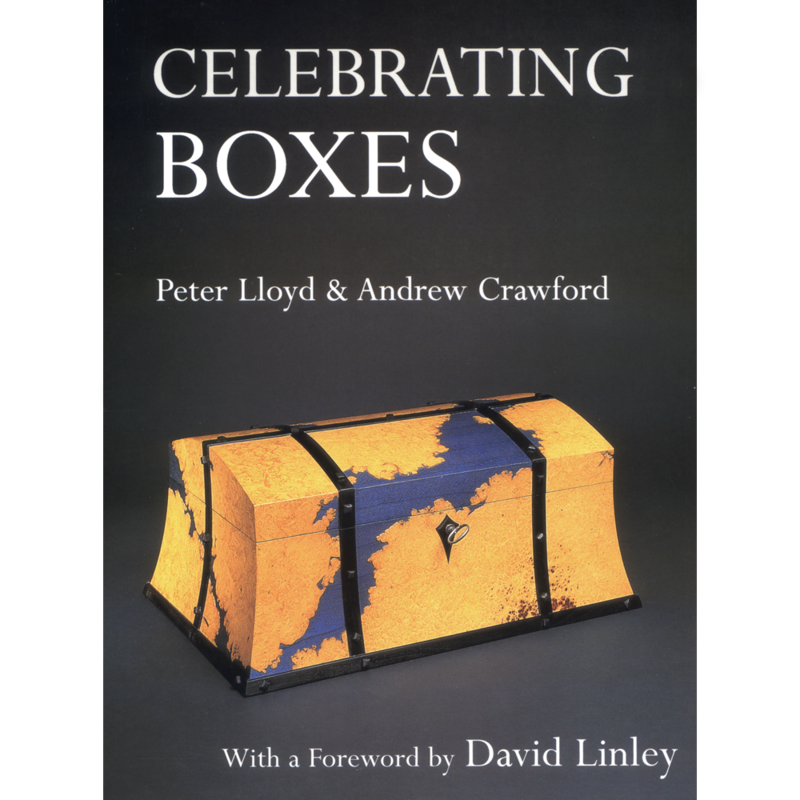 It is no great feat to make a box that works, but care and attention are needed to produce one that is mechanically sound, pleasing to the eye and fulfils its function efficiently. 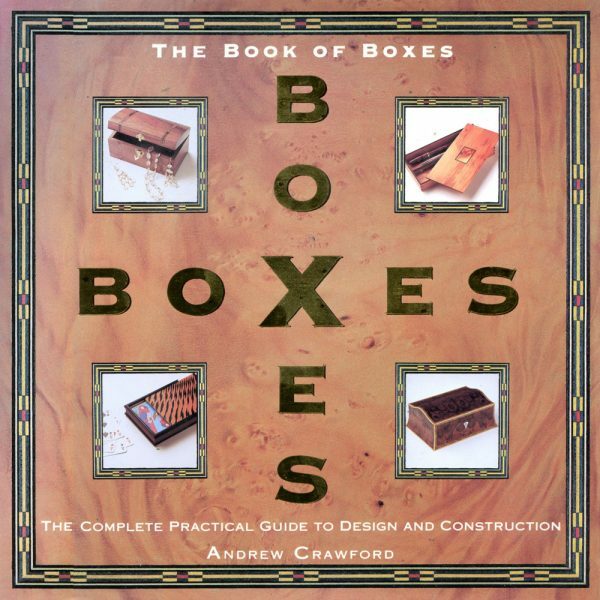 The Book of Boxes has been written to cater for all levels of ability, from beginner to accomplished woodworker, and for those with onle a few hand tools to those with a whole workshop full of advanced woodworking machinery. 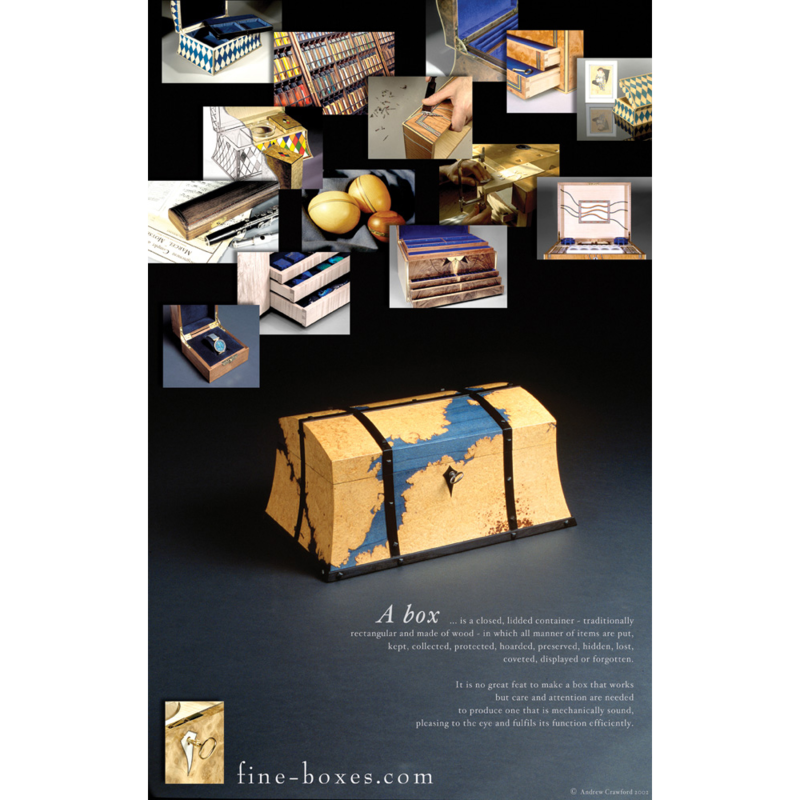 It shows that, with careful planning and a little practice, a wide variety of boxes of all types can be made. 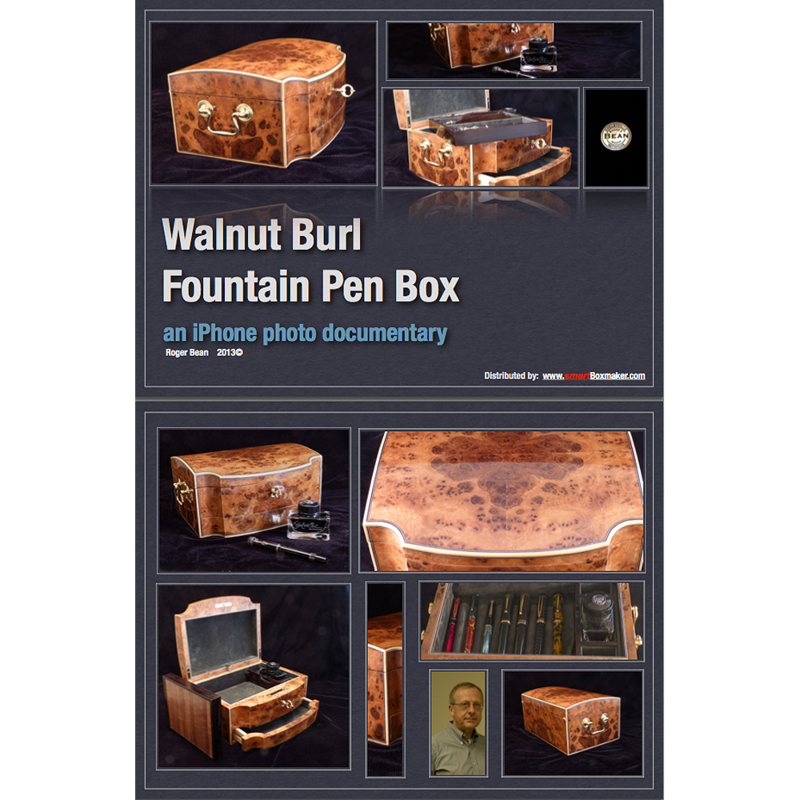 The book advises the reader on the tools and equipment that are needed to make the boxes. It then describes, step-by-step, the making from scratch of 10 boxes of different styles, constructions and levels of complexity. Some are functional, some are fanciful: but all feature in this informative and easy to use book. The section on decorative techniques in intended to encourage readers to personalize their chosen project by choosing from a wide variety of techniques including marquetry, parquetry and making inlays and bandings. An inspirational gallery of work by some of today’s finest makers completes what is the essential book for all woodworkers of all standards who want to investigate this fascinating branch of their craft. I just wanted to say thank you for the course last weekend. I expected just to make a box but I learnt so many things along the way. The time spent on scrapers was particularly helpful. Also, fitting the inlays was very satisfying.